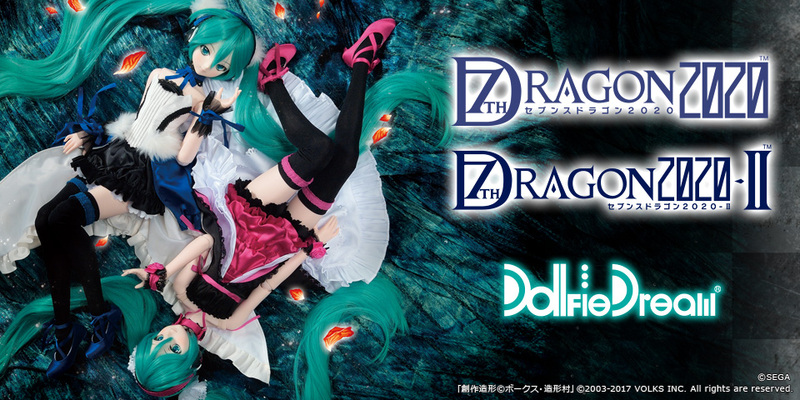 SNOW MIKU 2016 | Hatsune Miku×Dollfie Dream(R) | VOLKS INC.
“SNOW MIKU 2016” will be conducted!! 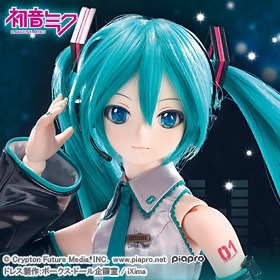 "Special joint projects with the VOLKS Website Store to celebrate the opening of “SNOW MIKU 2016” will be conducted! The first project will be a special release of a limited quantity item! “SNOW MIKU 2016” Opening Project No.1! “SNOW MIKU 2016” Opening Project No.2! on Feb. 6 (Sat.) & Feb. 7 (Sun. 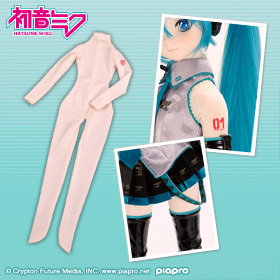 ), 2016.
and the “DD Full Bodysuit (For Hatsune Miku)”! * No longer accepting lottery entries. 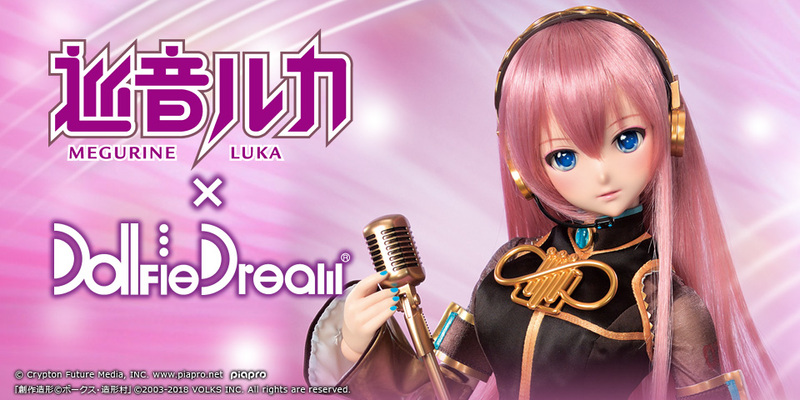 * Please check the special site on the VOLKS Website Store for how to purchase online. Customers currently residing in Japan, please refer to the Japanese Site. 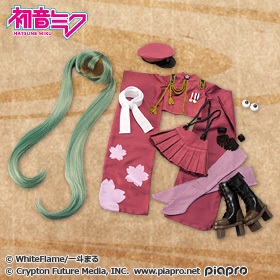 To celebrate the opening of “SNOW MIKU 2016”, the “Fluffy Coat Outfit Set”, an outfit of 2012's Snow Miku will be released as a DD outfit! *Scheduling at the “Tenshi-no-Sumika in Seoul” will be different. For details, please check the Official Site. * It will take about 2 weeks for us to complete shipping for all the customers who chose to make the orders delivered to their home. For details, please check the Official Site.